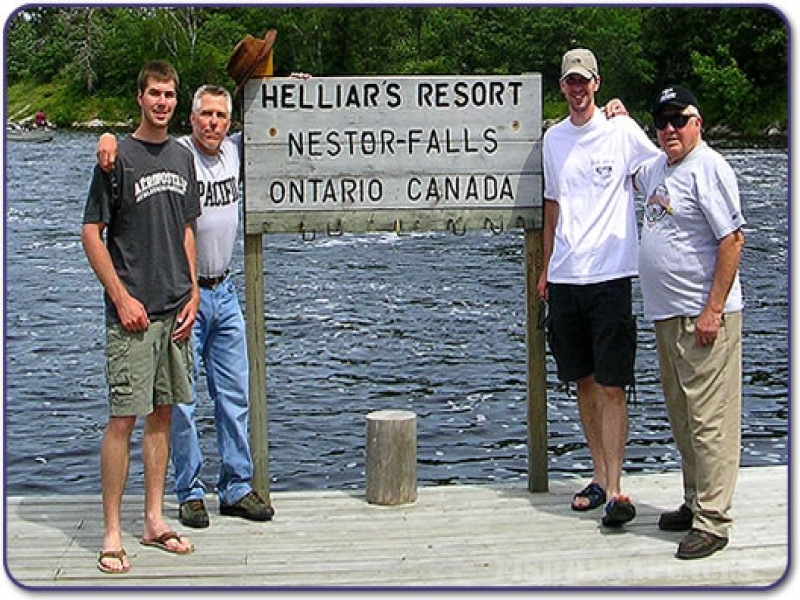 Fishing in Canada Ontario Helliar's Resort Ltd. 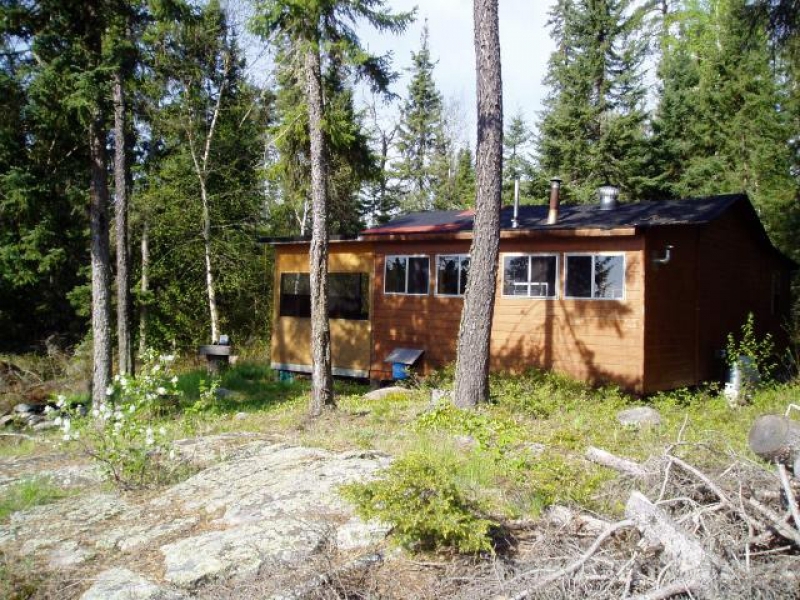 Fishing in : Canada : Ontario : Helliar's Resort Ltd.
Helliars Resort is located on Sabaskong Bay, Lake of The Woods, surrounded by the rocky pine forested beauty of the Canadian Shield area. Bring a fishing group in the spring or fall, or bring the whole family for a summer outing. 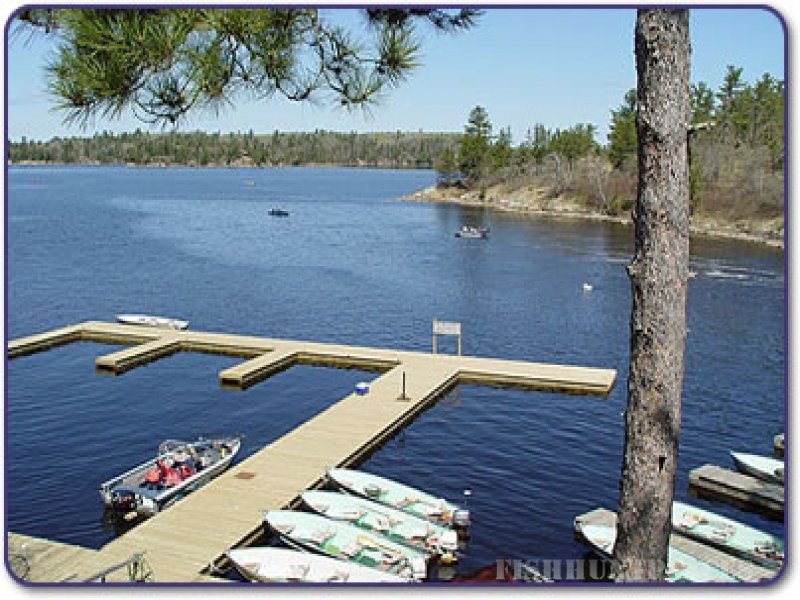 Rent a boat, do a little fishing, or explore one of the 14,280 islands on Lake of the Woods . We are located on a peninsula, between Lake of the Woods and Pine Lake. Our dock is adjacent to the falls. We have premium ethanol free 91 octane gas at our dock, as well as live minnows. Our dock men will make sure you are well equipped for a day on the lake. Rent a boat by the week and we will keep it gassed and ready to go when you need it. If you wish to bring your own boat, there is a small daily charge for the use of our dock facilities, which also covers your launch ramp fees.